Very mod! Hey! I have this doll but I bought her in Japan 38 years ago on a layaway plan for my little girl’s Christmas! Exact same face. So I wondered if this doll is Japanese too? 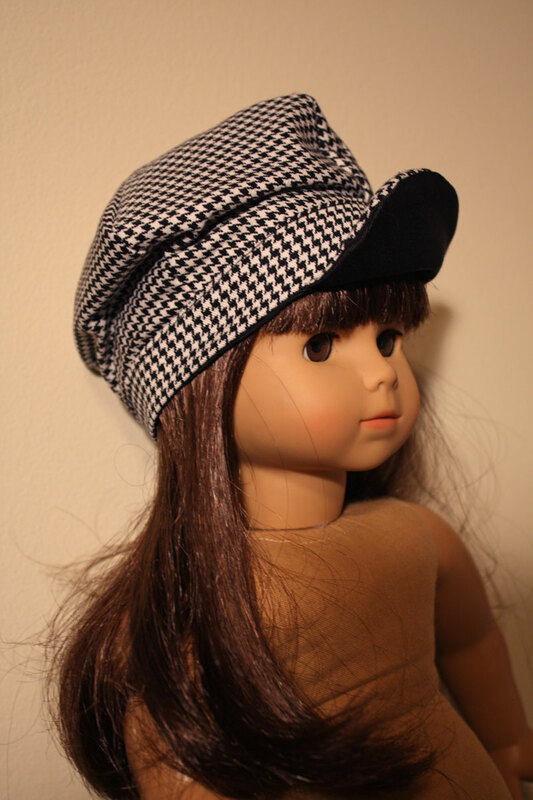 Do you know about Japanese “Jennie” dolls? They published a lot of magazines with patterns to make her clothes and accessories! I have some. That’s very interesting leahmama1. Would love to see that doll! So curious! Mine is named Tess, and she’s a Götz “Little Sisters” doll. You can see more about them here: http://www.justmagicdolls.com/meet/Gotz/LittleSisters/little_sisters.htm They weren’t produced for very long.